Is My Penny Solid Copper? 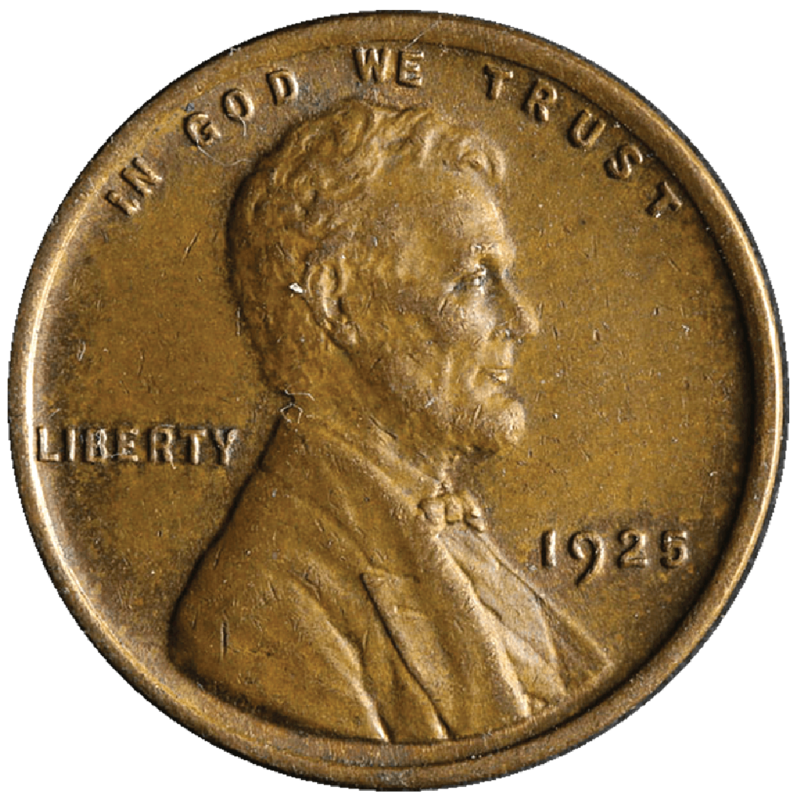 If your Lincoln Memorial penny has a date before 1982, it is made of 95% copper. If the date is 1983 or later, it is made of 97.5% zinc and plated with a thin copper coating. For pennies dated 1982, when both copper and zinc cents were made, the safest and best way to determine their composition is to weigh them. Solid copper pennies weigh 3.11 grams (+/- 0.130 g.), whereas the copper plated zinc pennies weigh only 2.5 grams (+/- 0.100 g.). Looking to Buy or Sell this Product? VIEW OUR WIDE SELECTION OF COINS ON EBAY! We sell All Rare / Collectibles, Coins , Currency & Stamps Please add us to your list of favorite sellers and visit our inventory often we try to add new items weekly.